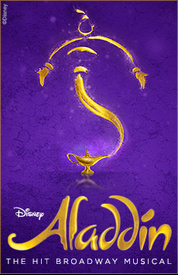 Aladdin | All Tickets Inc.
Pingback: Aladdin: Double Broadway Group Comps Aladdin the Musical | All Tickets Inc.
Pingback: Aladdin Broadway: Comps, Free Group Tickets, Group Sales | All Tickets Inc. 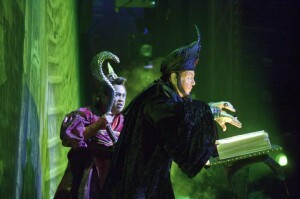 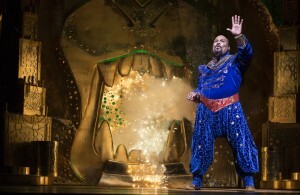 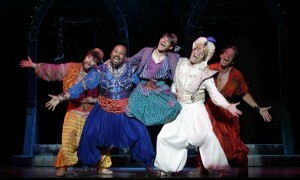 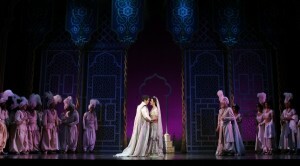 The adventure musical Aladdin takes audiences on a journey that is comical, romantic, and totally uplifting. 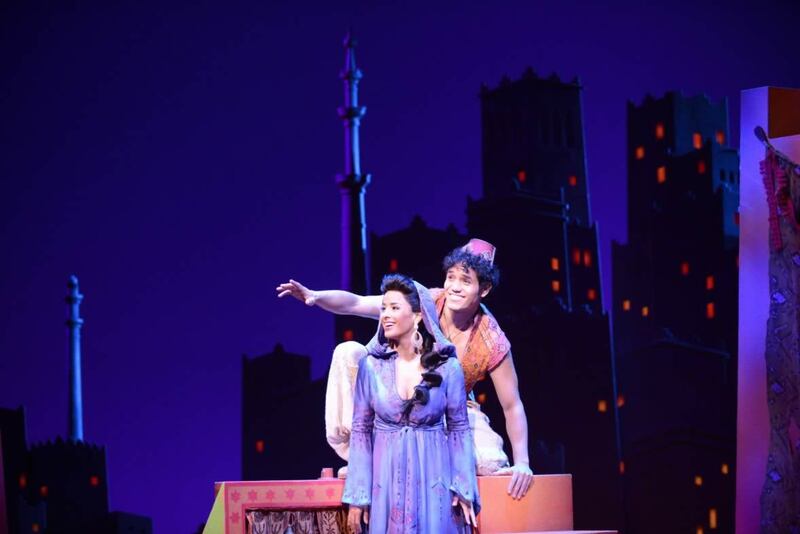 Aladdin, a young man who manages to find adventure, becomes the recipient of magic provided by an extremely funny genie in a bottle, and wins the hand of the girl he loves, is a character who has been delighting children and adults for years. 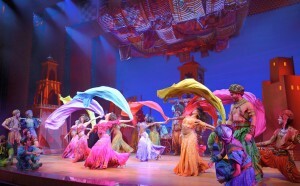 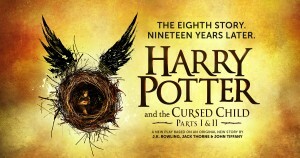 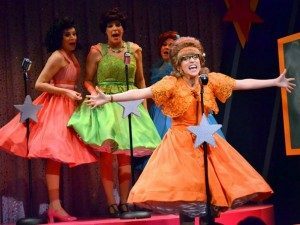 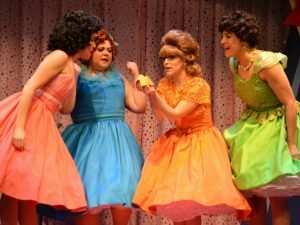 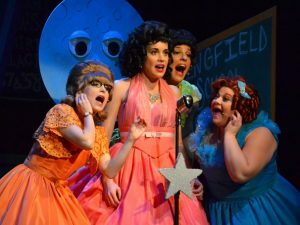 This live musical version provides audiences of all ages with a spectacular evening of entertainment. 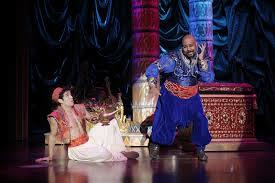 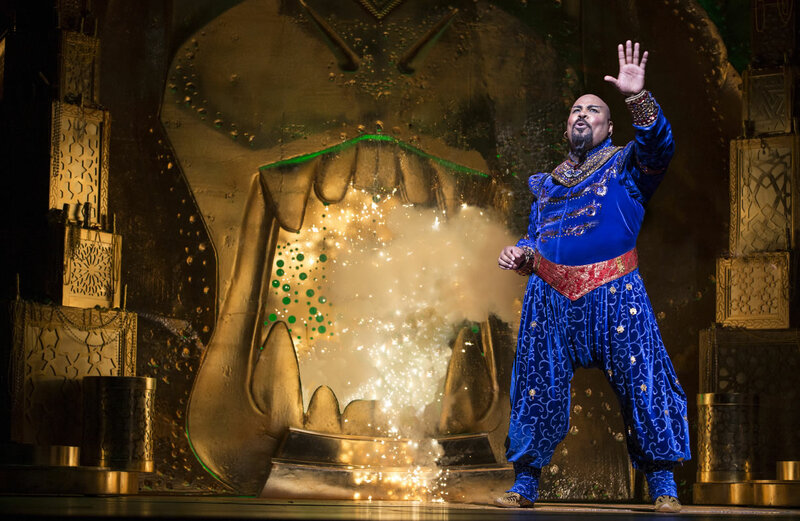 Casey Nicholaw choreographs and directs Aladdin. 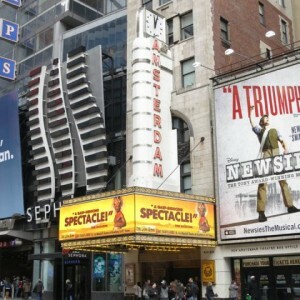 Nicholaw’s past Broadway achievements include The Drowsy Chaperone (2006), Monty Python’s Spamalot (2005), and choreographing The Book of Mormon (2011). 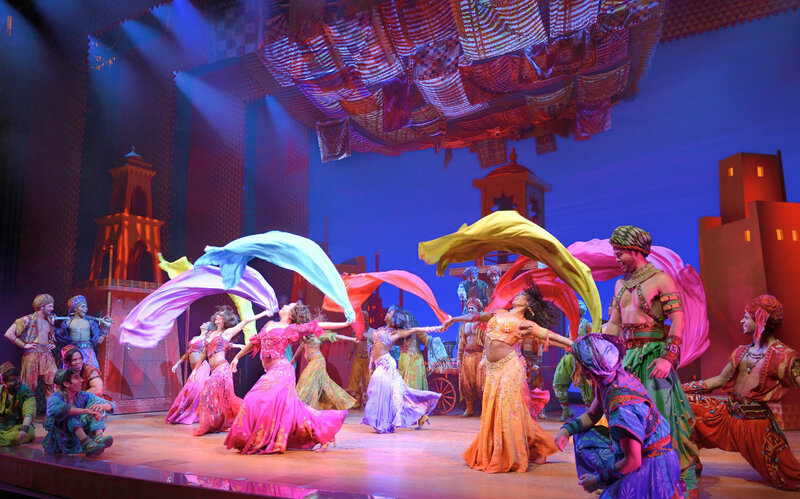 With numerous Tony nominations, he received the Tony for Best Direction for The Book of Mormon. 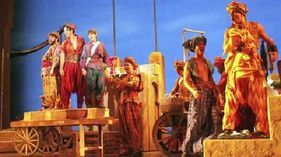 He shared the award with his co-director Trey Parker. 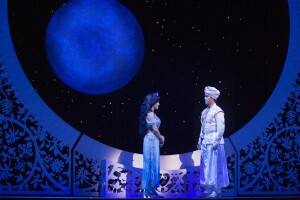 Aladdin is his next major achievement.